The Yamaha YPG-535 88 Key w/GST Portable Grand Piano is perfect for praise bands and other worship services! 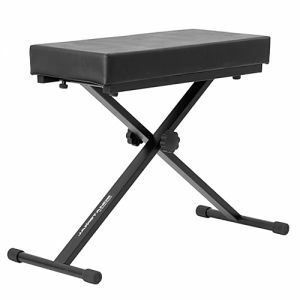 Included with your keyboard is a stand, AC adapter, music rest and pedal, just unpack it and start playing! The Yamaha YPG-535 Keyboard comes with all the accessories you need for great music out of the box! Included with your keyboard is a stand, AC adapter, music rest and pedal. Just unpack it and start playing. The Yamaha YPG-535 keyboard also has USB storage capability to store your favorite songs and song data play back. It comes preloaded with 30 songs and has a music database with up to 300 songs! Choose from one of the 26 harmony types for great music every time! 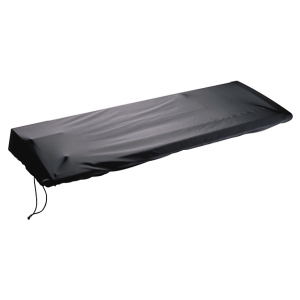 Perfect for praise bands and other worship services!